21 obscure cuts of synth and funked-up disco from the east. We’ve brought you the sounds of Japanese and Indonesian city pop. We’ve introduced you to Hong Kong’s hedonistic disco scene. And now, to prove that east Asia’s criminally-overlooked ’70s and ’80s scenes deserve at least as much attention as their competitors in Europe and America, we’re taking you to South Korea. 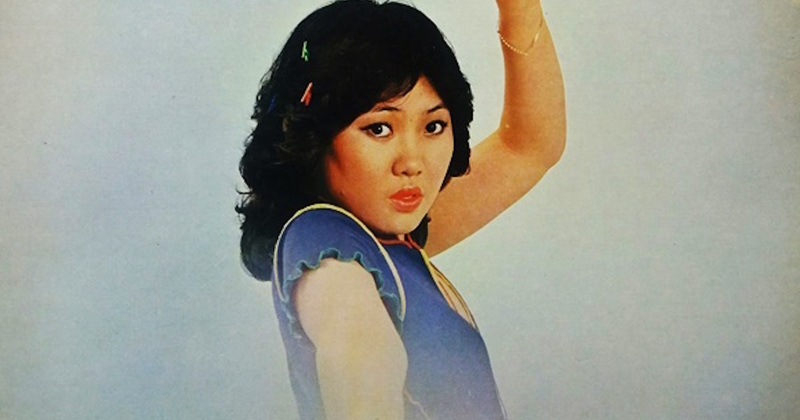 Lead by the stirring vocals of singers like Kim Nam Mi and Lee Eun Ha (pictured), this playlist from YouTube user siobhan killackey is a contagious dose of neon-hued boogie, heavy moog funk and disco that’s retained an excessive amount of dance floor potential. Groovy.